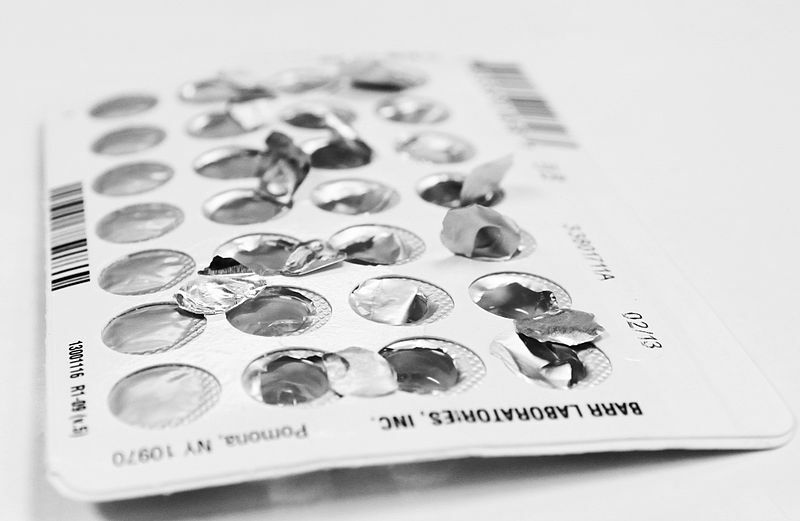 (The Christian Institute) — Girls as young as twelve have been offered the morning-after pill by NHS Tayside, a Freedom of Information request has discovered. Scottish newspaper The Courier revealed that dozens of children under the age of 16 had been prescribed the ‘emergency contraceptive’ pill over the last five years in the Dundee area. The morning-after pill is an abortifacient, which can end a pregnancy by causing an early-stage abortion.